Connecting JETs and their friends. Introducing your NEW AJET Executive Council! AJET Elections – Vote now! Check out some of the amazing services being auctioned off next week! This is an on-going list that will be updated as we get more donations! All professional pictures and ads done courtesy of Samantha McCalip in Mutsu and reflect actual reality. SDC In-Between Party MEET THE TALENT! Let's party in the woods! New and old, come join us for the annual Welcome Party at the Shichinohe Cabins. This events is always a crowd pleaser and great chance to meet new people so let's continue that fine tradition. 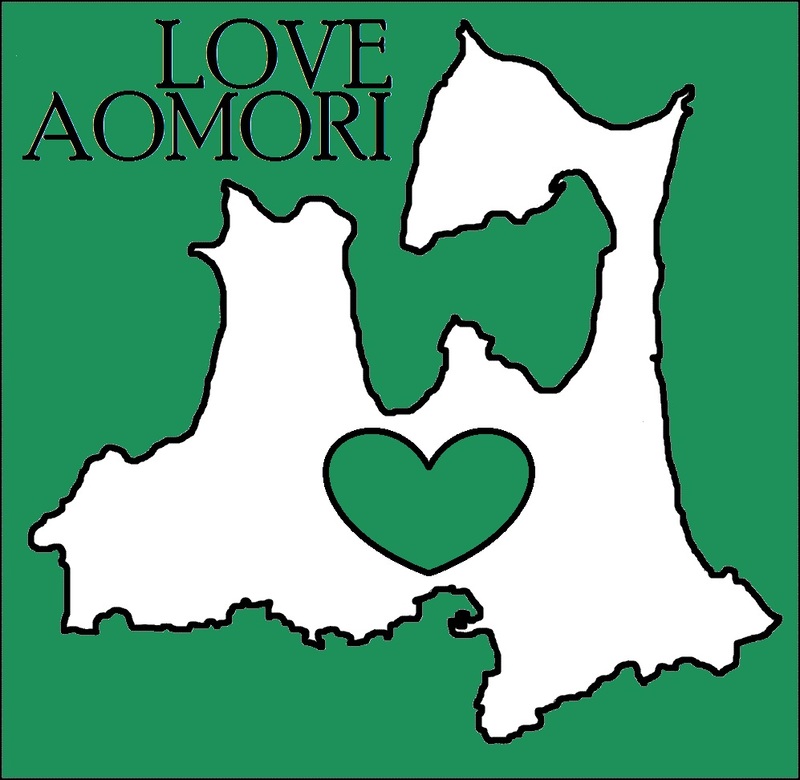 Aomori JET Homepage Official Aomori-ken JET homepage. National AJET National AJET homepage.